Encryption for data at rest, made easy with ScramFS. Introducing the world’s most advanced cryptographic file system. Encrypt files locally and in the cloud with zero effort. 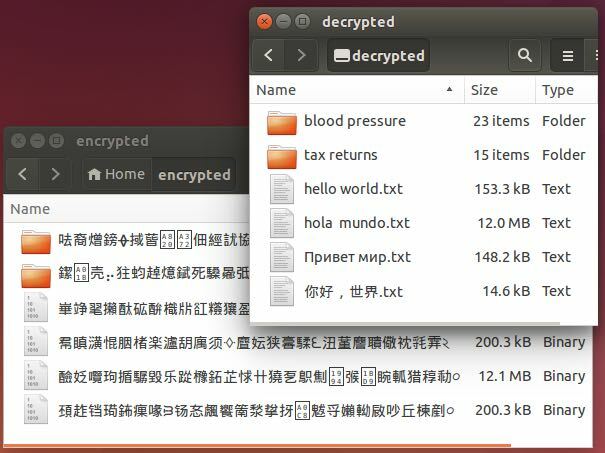 Mount and access encrypted files just like a regular filesystem. Command line toolkit to implement encryption into existing environments. Write crypto-enabled software in just 3 lines of code. Data breaches are becoming more common, so data security is now paramount for both individuals and businesses. ScramFS protects against both privacy breach and sabotage, whether by accident or malicious intent. Individuals can protect their privacy and take proactive steps to protect against identity theft. Businesses can more easily meet increasingly strict regulatory compliance laws such as GDPR and HIPAA. Users and system administrators can easily encrypt data. Developers can rapidly develop crypto-secured applications. 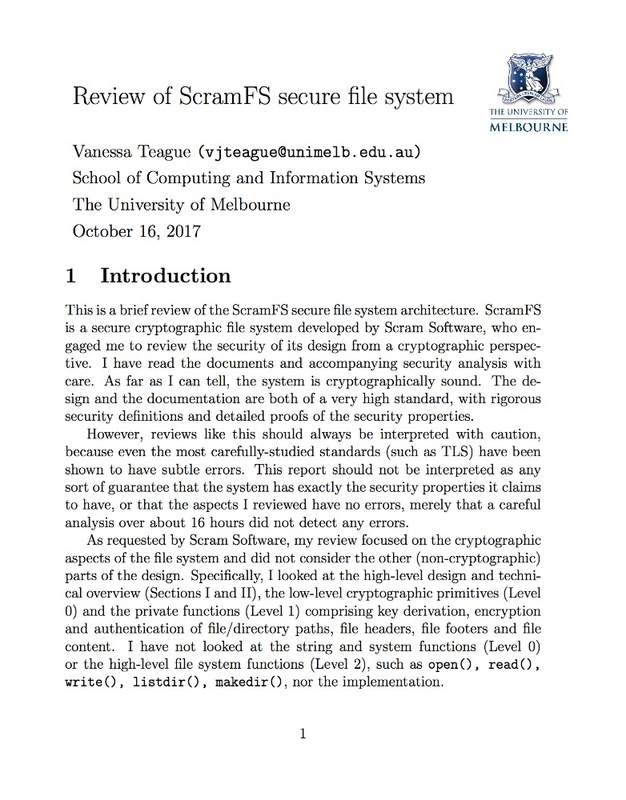 ScramFS is a stackable cryptographic file system (also known as encrypted file system or encrypting file system) that sits on top of an underlying storage file system. It transparently encrypts all data passing through it, between the application and storage. This guarantees the confidentiality (privacy) and integrity (detecting unauthorised changes) of the data. 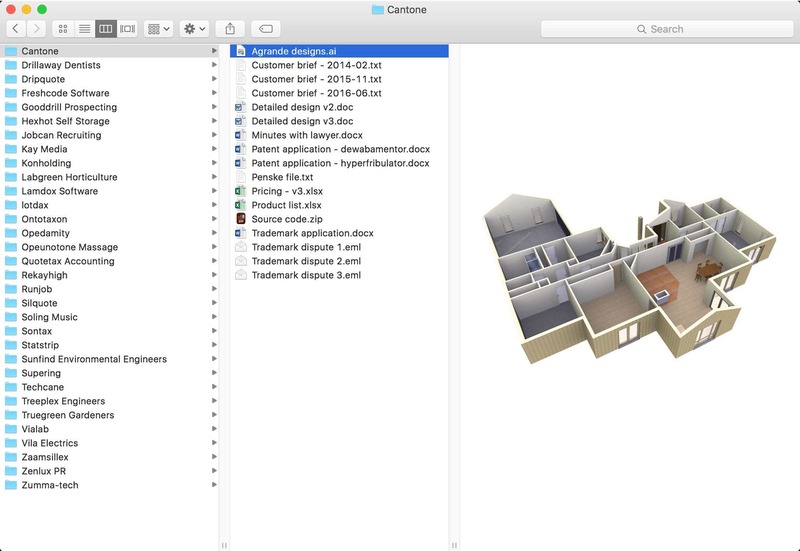 Applications interact with ScramFS just like a normal file system, reading and writing plaintext. However, ScramFS transparently encrypts all data and stores it on the underlying storage file system in ciphertext. 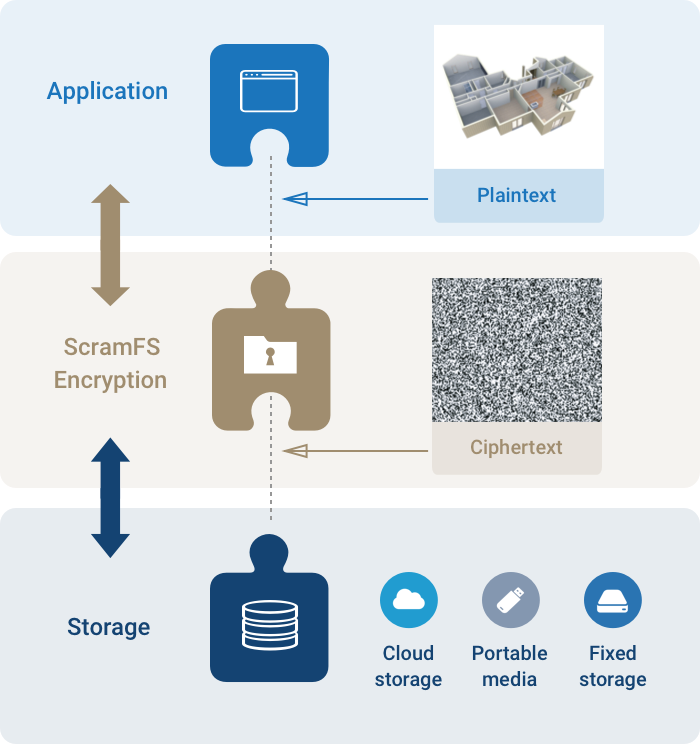 This means ScramFS protects data in files at-rest and in-use. 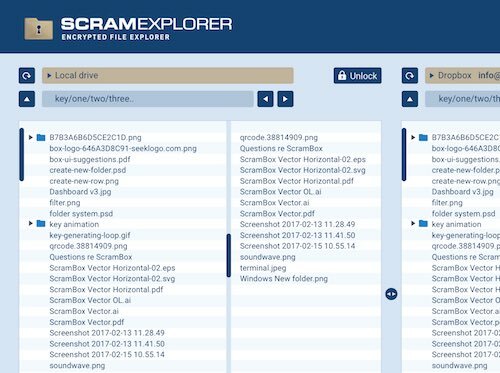 ScramFS encrypts path names (names of directories and files) and file contents. 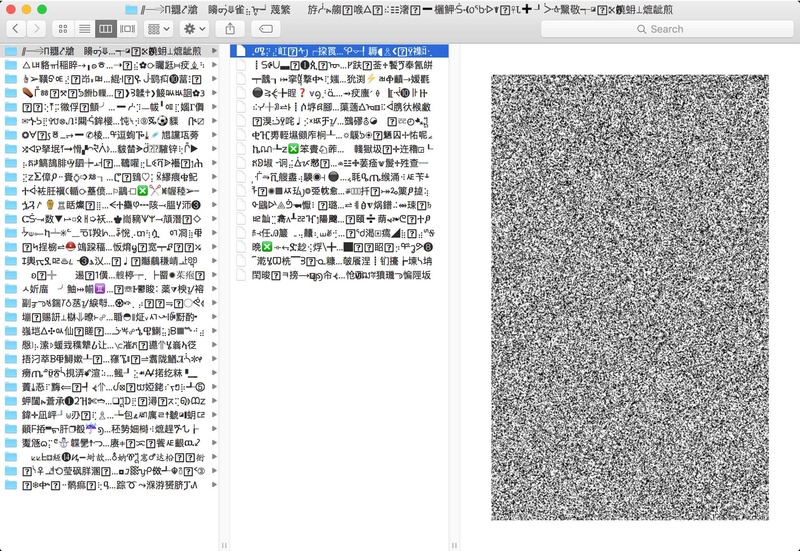 It also provides integrity checking for path names and file contents. 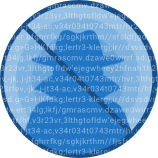 ScramFS has been carefully designed to be post-quantum secure, providing the highest level of encryption for long term security. The long-standing problem with crypto products is that it is nearly impossible for users to verify the claims that a vendor makes – the so-called “snake oil” problem. From its very inception, we wanted ScramFS to be different – designed with a level of rigour, verification and transparency not seen before in closed-source encryption software. 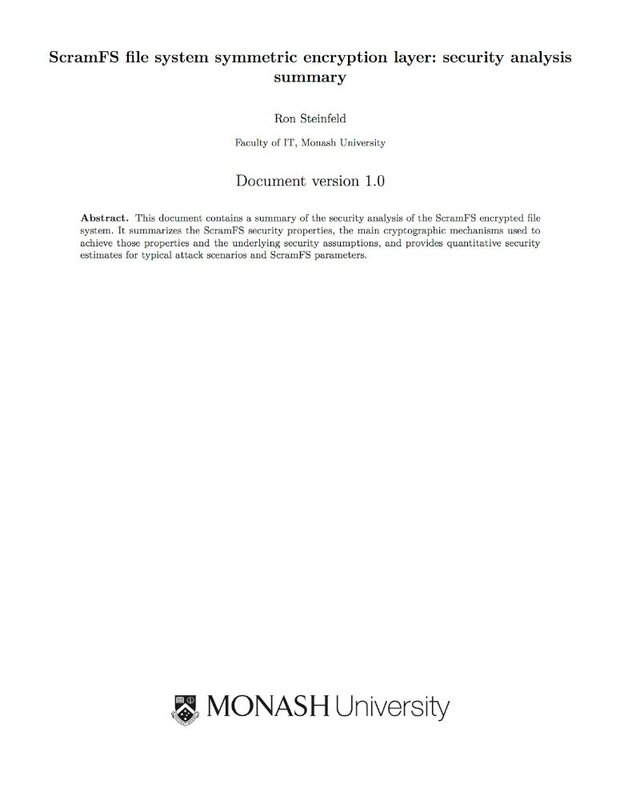 ScramFS was designed at Monash University – Australia’s largest university - and has been peer reviewed at the University of Melbourne and other leading research institutions. Engaging professional cryptographers and security specialists to perform the design and review has been an integral part of developing a trustworthy cryptosystem. developing crypto-enabled applications that target different platforms and devices. With its support of the Raspberry Pi, ScramFS is also a great choice for Internet of Things (IoT) devices. We offer a variety of licensing options depending on your application, whether this is for internal or external use, your redistributable requirements, amount of support required and interfaces used. Whatever the scenario, you will find ScramFS to offer substantial cost savings over implementing your own equivalent cryptosystems. When ScramFS is unlicensed, it runs in fully functional trial mode, allowing you to use ScramFS for one month. Who can benefit from ScramFS? Comply with regulations and standards such as GDPR, HIPAA, PIPEDA, etc.